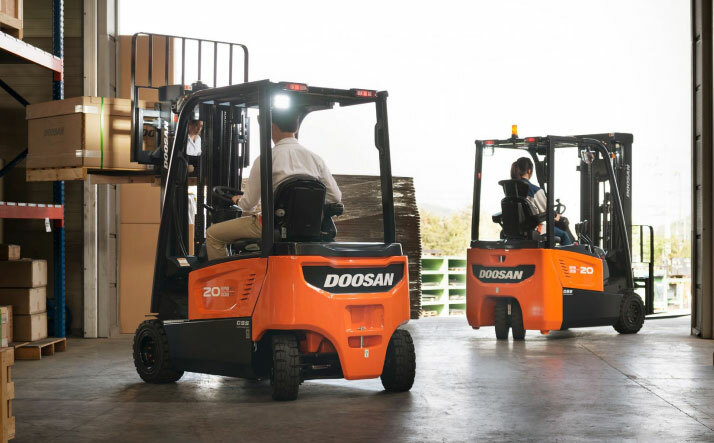 Our 7 Series 3 wheel counter balance forklift trucks continue the Doosan tradition of delivering simple, powerful performance, at the best possible value for our customers. 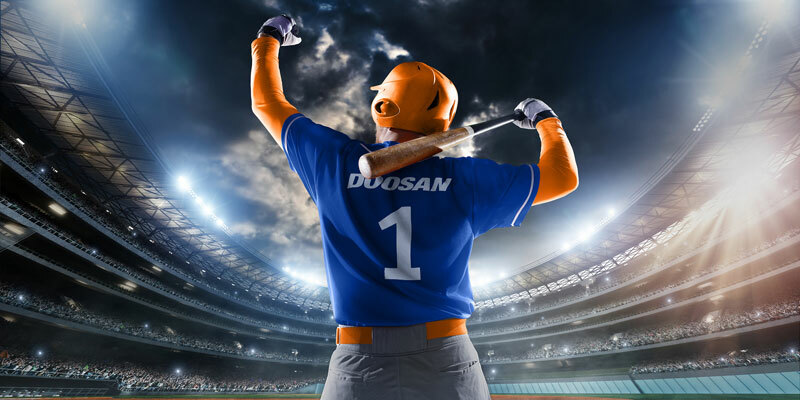 Designed with precision, the overhead guard profile with angled roof bars provides a clear view upwards while ensuring ultimate strength and safety. Provides critical information instantly. Fuel, oil pressure, temperature and hour usage are well lit and clearly indicated. 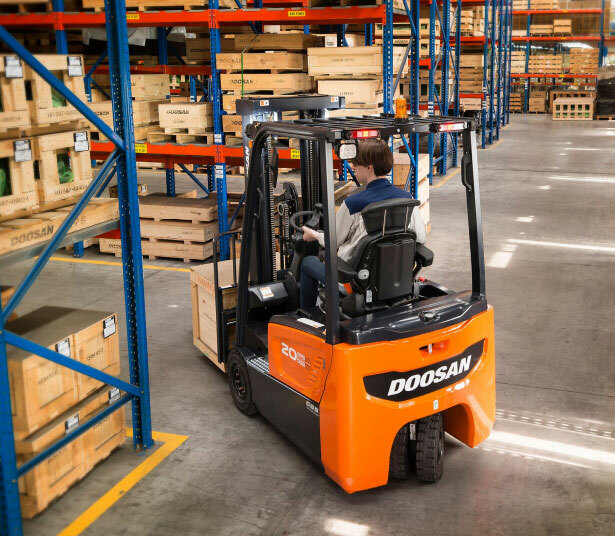 Effective storage is the primary goal for many warehouse managers. 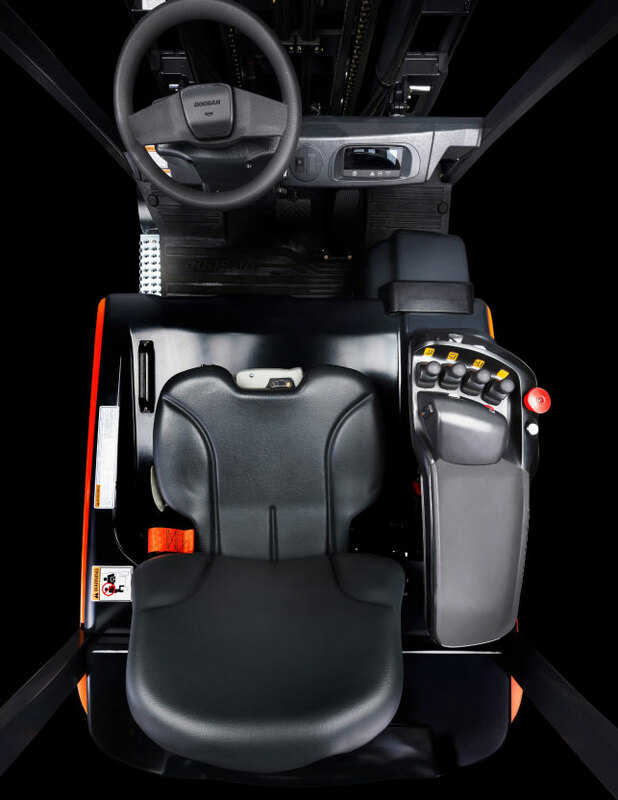 Our 3 wheel models have steer axles that turn 90°, enabling the machines to maneuver with ease even in the tightest spaces. Unique in it’s class. 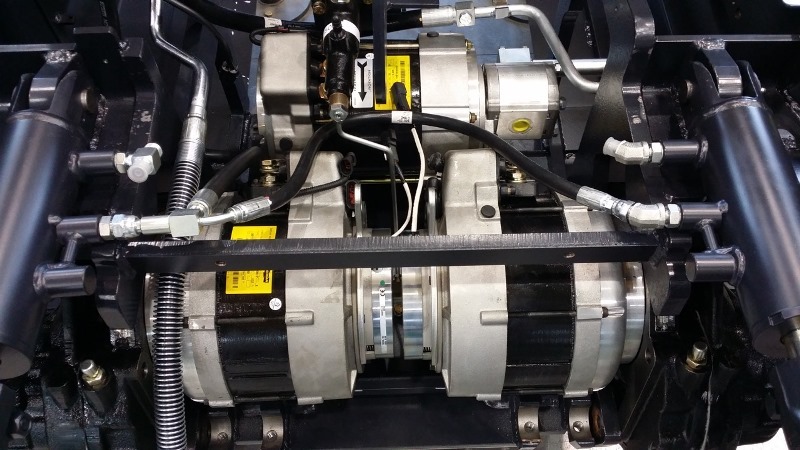 Instead of traditional brake shoes, the 7-Series Electric Forklifts use oil cooled disc brakes that are virtually maintenance free and last 5 times as long.